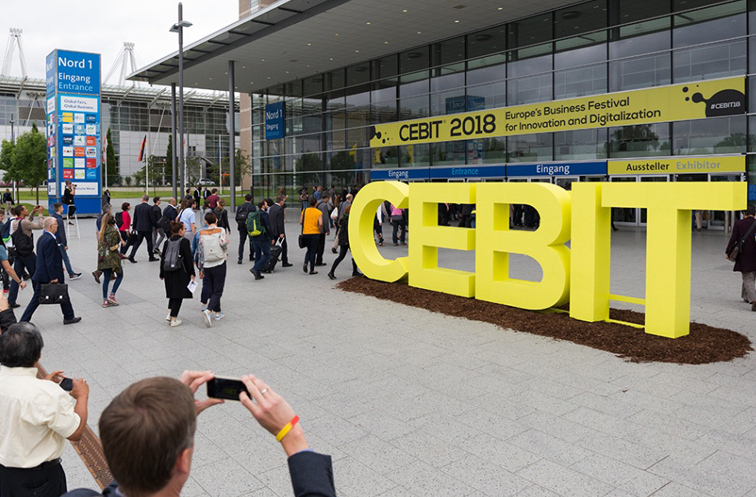 Last week took place the most important technological gathering in Europe, the CEBIT in Hannover, to which MTX and Cervello attended. 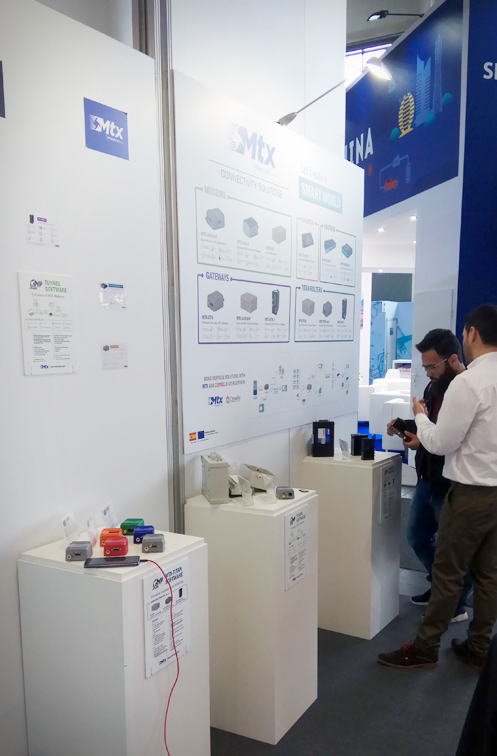 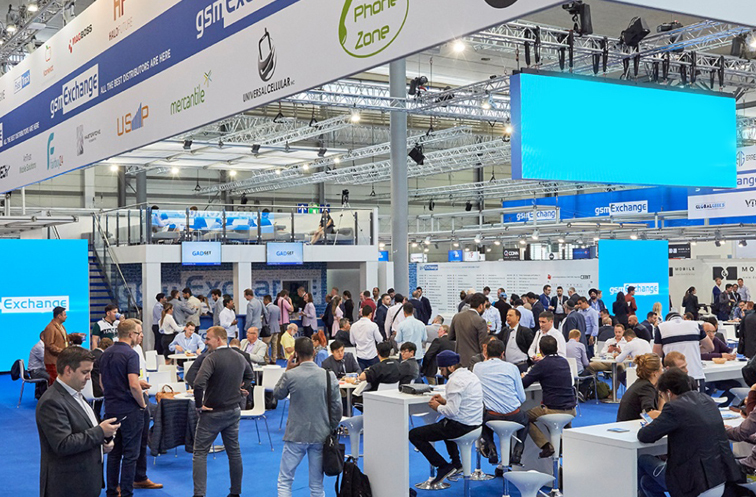 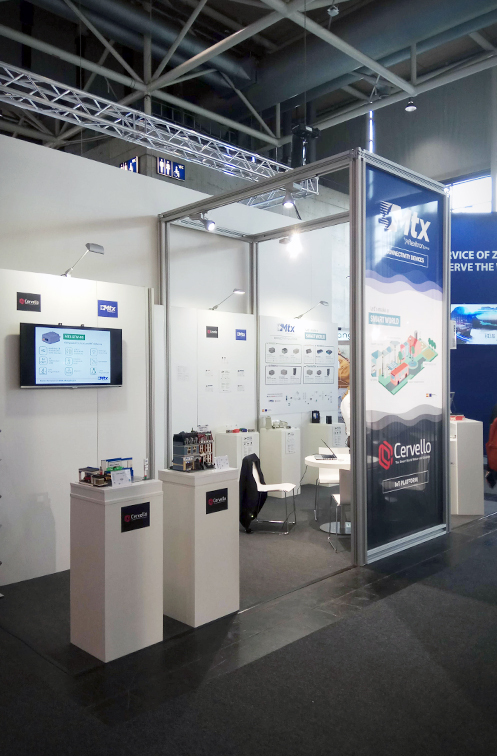 Like in past editions, MTX had a place at the fair showing its last new products, including the IoT cloud platform Cervello, that along MTX devices offer a wide range of solutions to most IoT applications. 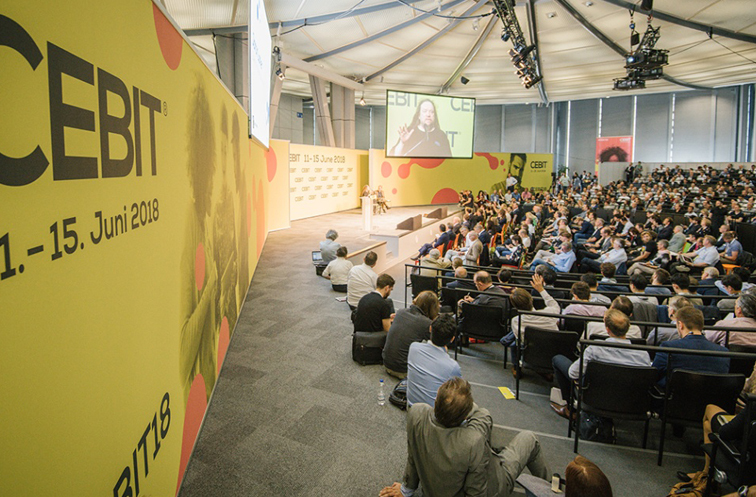 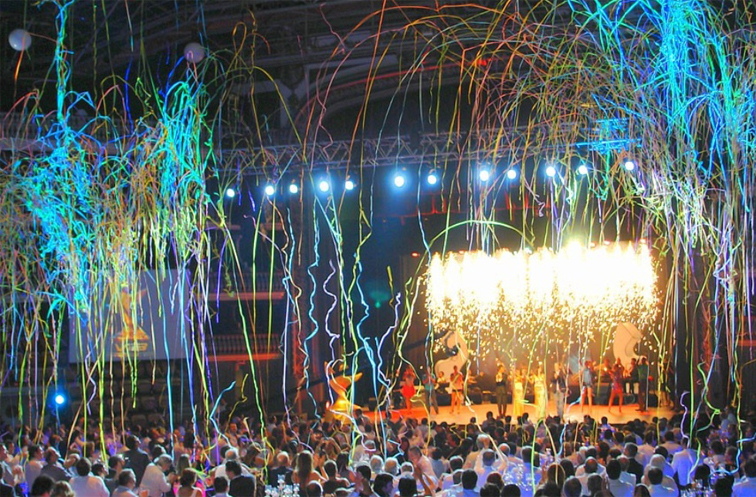 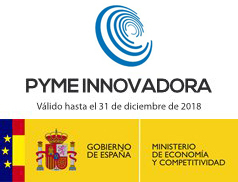 Moreover, the gathering had talks by experts, workshops and even concerts. 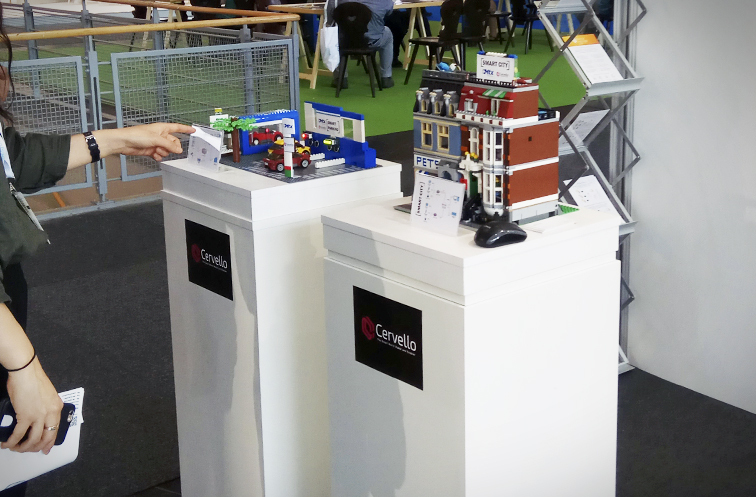 Take a look at some of the fair pictures and the MTX stand, including the Lego Smart City demo with a smart parking with presence sensors, and also temperature and humidity sensors.